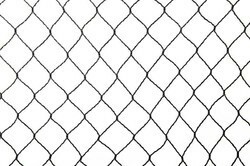 Manufacturer of a wide range of products which include square mesh, tree guard mesh, plastic garden fencing, hdpe fencing net, garden hexa fence and mesh netting. 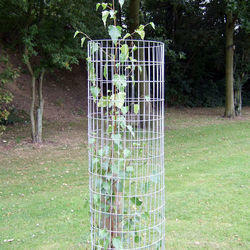 Coming with easy and more convenient installation support, the Tree Guard Mesh can be availed from us in different sizes. Further, these are also resistant to corrosion which makes these last long in end uses like protecting trees from possible animal damage. Further, its open mesh finish with choices of different mesh sizes ensures optimum protection support to both trees as well as shrubs. We can supply these mesh in different diameters from 80-110mm and of any height as per the specific preferences of the customers. These tree guards provide protection from all grazing animals like cows, rabbits, deer and others. 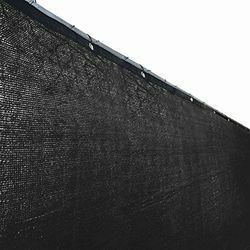 Providing for longer usage life, the HDPE Fencing Net provide for easy installation support as well as resistance against corrosion which make these deliver long lasting usage. Some of the areas where these find use in include sports complexes, clubs, playgrounds, gardens, tennis courts and other similar places. These nets are developed using high-density polyethylene and can also be used for meeting fencing demands of trees and plants so as to provide protection against grazing animals. 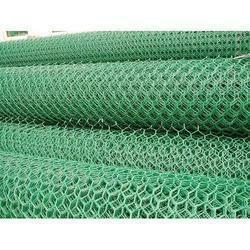 Here, our expertise lies in making these nets available in a range of mesh sizes and weight options. Some of the advantages these nets provide include lightweight construction, rust proof finish, high UV rating and others. Garden Hexa Fence offered by us is highly suitable and useful in Garden, Farm House and Tennis Court . It is manufactured using Polyethelene polymer and can be disinfected and reused. Available in various sizes, colors and specifications, the range is also customized as per the requirements of the client. We are engaged in offering a comprehensive range of Mesh Netting that we design and develop in our advanced manufacturing unit. 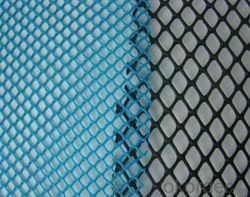 We have the technology and infrastructure to fabricate these netting in various specifications.We are leading manufacturer, supplier and exporter of mesh netting. 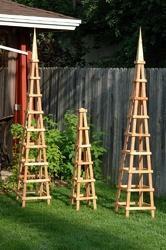 We are prominent in manufacturing and supplying of a wide rang of Garden trellis. Highly acclaimed for their strength, smooth finishing, durability and anti-rusting properties, these are available in attractive designs. Offered through us in all standard sizes, we are also engaged in custom designing our range of wrought iron grills at nominal prices. 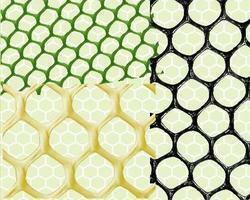 Garden Chain link fencing options offered by uscomprise quality PVC coated hexagonal mesh fencing and can be made available in options of different mesh sizes. Other than meeting the demands of garden fencing, these are also preferred for end applications including sports fencing, as fences for playgrounds recreational places, fences for school playing field and others. The sturdy construction support of these fences also provides for optimum secure environment as well as match up with the specific area demarcating needs of the clients. We make these available in uniform thickness choices in different size bundles per the specific preferences of the customers.